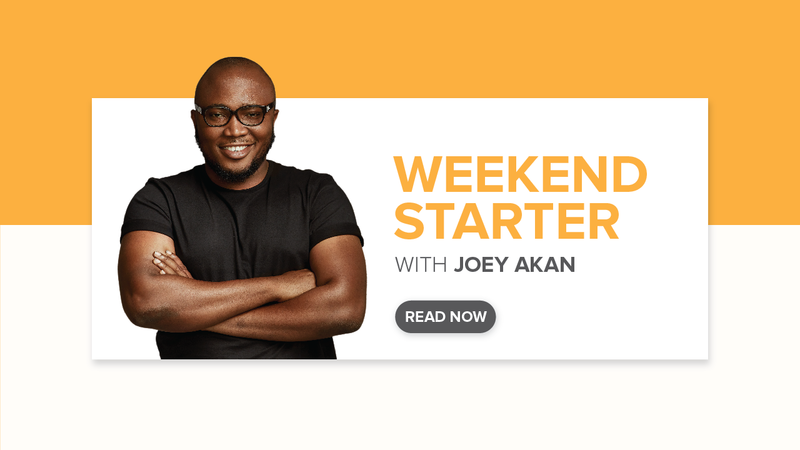 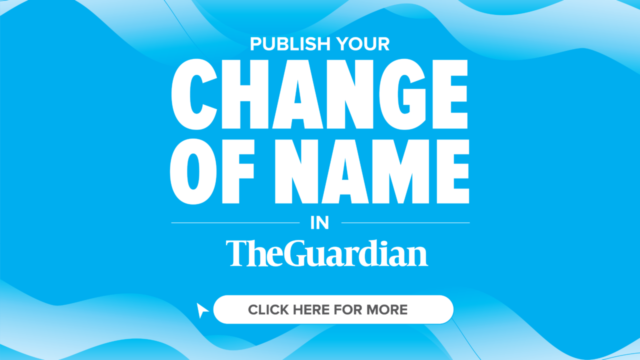 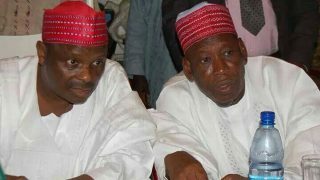 The intervention of the presidency in the crisis between Kano State governor, Abdullah Umar Ganduje and his predecessor in office, Senator Rabiu Musa Kwankwaso may not have yielded the desired result. 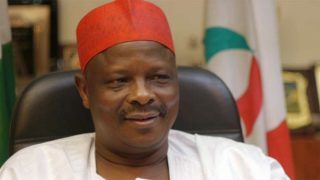 The Economic and Financial Crimes Commission (EFCC) has refuted claims of any pending case and prosecution against former governor of Kano State and serving senator representing Kano Central, Rabiu Musa Kwankwaso. 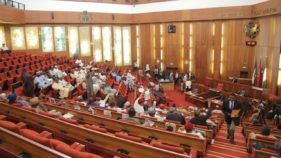 The Senate has begun debate on how to rescue the nation from the current economic recession. 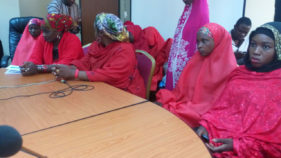 Two weeks ago, they were denied the right to associate and the fanfare of an elaborate pro bono wedding ceremony, at the instance of Kwankwasiyya Development Foundation, the foundation owned by former governor of Kano State, Rabiu Musa Kwankwaso.